Bibliotheque Municipale de Lyon, originally uploaded by [ iblee ]. 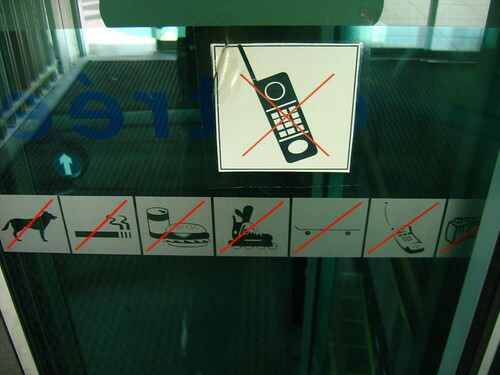 Please no outdated cell phones! I bet they even have one with a book crossed out.